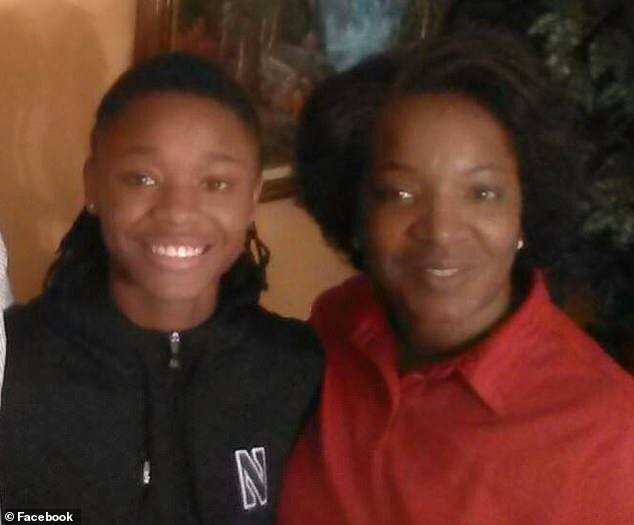 A mother whose college basketball star daughter committed suicide in 2017 is blaming the death of her child on sorority hazing. Felicia Hankins’ 19-year-old daughter, Jordan Hankins, was found dead in her Northwestern University dorm room in January 2017. 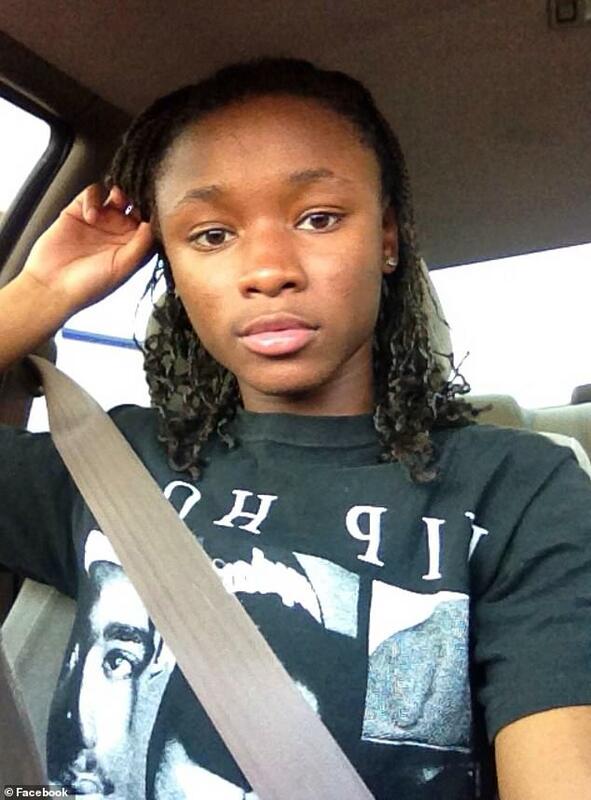 A coroner ruled that the women’s basketball team guard had committed suicide by hanging. Just a couple days before the anniversary of Jordan’s death, Felicia has filed a 50-page complaint in the US District Court for the Northern District of Illinois on Tuesday, naming Northwestern University’s chapter of Alpha Kappa Alpha sorority as well as 11 others as defendants as having contributed to Jordan’s death, the Daily Northwestern reported. Felicia’s complaint including counts of negligence and intentional infliction of emotional distress. The complaint claims that hazing that Jordan experienced while pledging for Alpha Kappa Alpha resulted in her experiencing severe anxiety and depression, which came into play when she took her own life. Among the things that Jordan experienced, Felicia claims, are physical and emotional abuse, sleep deprivation and financial exploitation. Felicia’s complaint states that the defendants had been told that Jordan was mentally unstable and suicidal in the wake of the hazing and that it was ‘foreseeable’ that she would commit suicide. Northwestern University suspended AKA from campus from May 2016 to Fall 2019, according to a university official, meaning the sorority was prohibited from recruiting or hosting events. But, Felicia’s complaint states that her daughter was hazed in late 2016 — when the sorority was suspended. 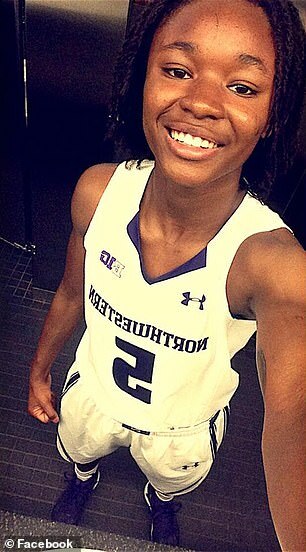 A Northwestern spokesperson said that the university was aware of Felicia’s complaint and that it ‘Northwestern remains deeply saddened by the death of Jordan Hankins two years ago, and we continue to send our kindest thoughts and condolences to her friends and family.